Do you remember your first job? Maybe at a fast food restaurant? You did a lot of work for your employer, didn’t you? You washed down the tables when they told you to and took orders when asked. Now that you have a home of your own, you want items in your home to work for YOU. You no longer take orders, you give orders! And when it comes to your windows, there are a number of things you want them to do within your Riverside, CA home. When you invest in vinyl windows, they should work for you in a number of ways. Here are just a few things they should do. When it comes to your house, you want energy efficiency more than almost anything else. You want the air conditioning to stay inside on a hot Riverside, CA day. You don’t want to share it with the entire city! You also don’t want your heat to warm the frost off the neighbor’s flowers when it’s supposed to be inside your house. Your vinyl windows can prevent all of that by working well for your home and keeping the energy you use inside your house where it belongs. 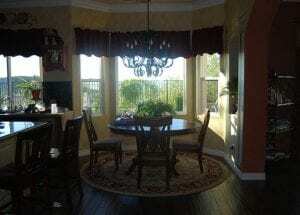 There are a number of ways that your vinyl windows can maintain their appearance. First, when you install new vinyl windows, they maintain the appearance of your home. Your home looks fresh and new and you enjoy the appearance from the curb as well as from inside your house. Second, the vinyl windows maintain their own appearance. When you put them in, they look new and fresh and that’s great. However, you want them to look that way for the long haul and the good news is, they will! Vinyl windows won’t chip, rust, warp, peel or deteriorate in other ways. They literally maintain their own appearance! All you really need to do is rinse them off from time to time and you’re good to go. If you want to do things to your home to increase the value of the house, vinyl windows will work well for you. People who are looking to buy homes will actually pay more for a home with vinyl windows because they know they are worth a lot when it comes to energy efficiency, among other things. So investing in vinyl windows is bringing the value of your home up for the long run. Windows that work for you are just around the corner. All you have to do is reach out and grab the opportunity! Contact Andy’s Glass & Window Company with your questions at 951-677-7421 or ask for a free in-home consultation. 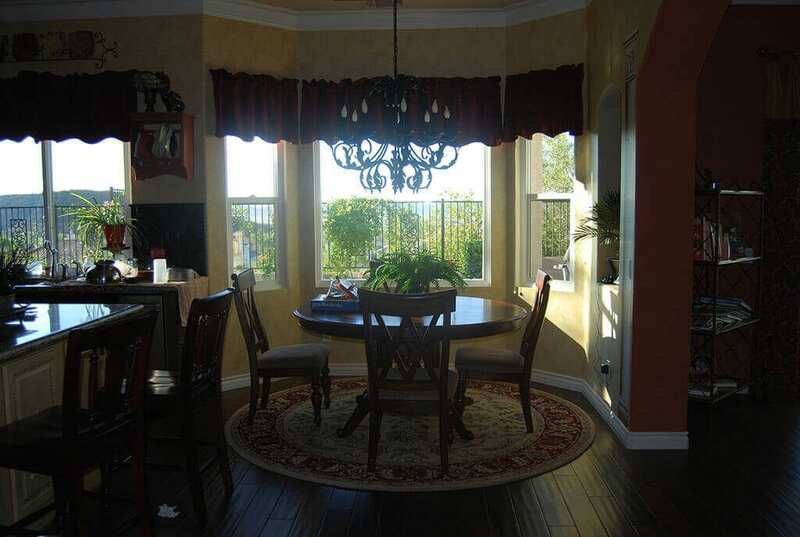 We’re happy to help you find vinyl windows Riverside, CA that work for you in a variety of ways. You can also stop in and see us at our show room to take a look at the windows we offer. We’re located at 25751 Jefferson Ave, Murrieta, CA 92562. We hope to see you soon!